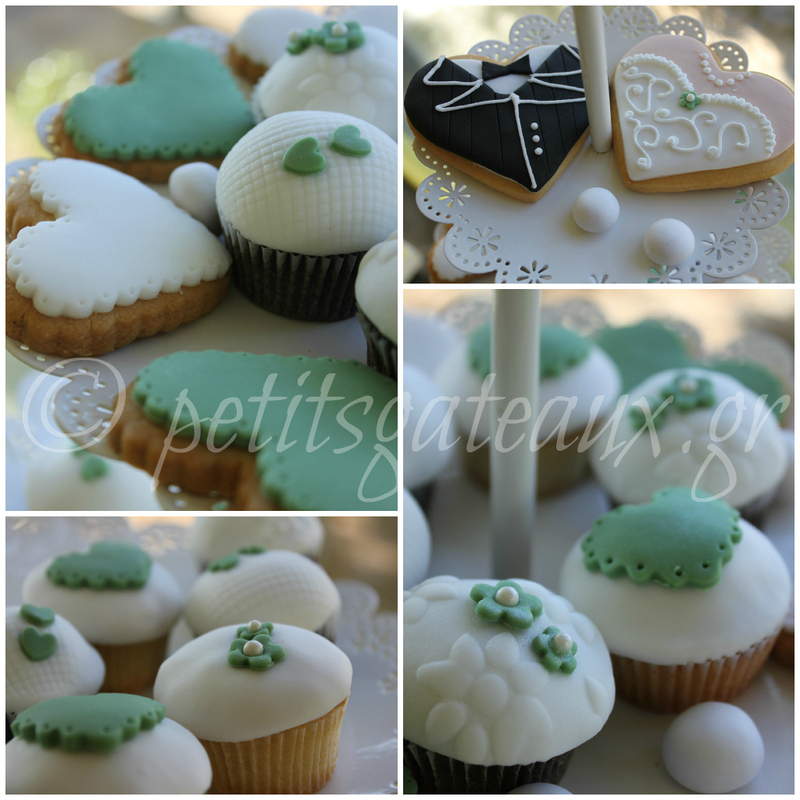 Petits Gâteaux: The wedding of Stamatis and Aggeliki! The wedding of Stamatis and Aggeliki! 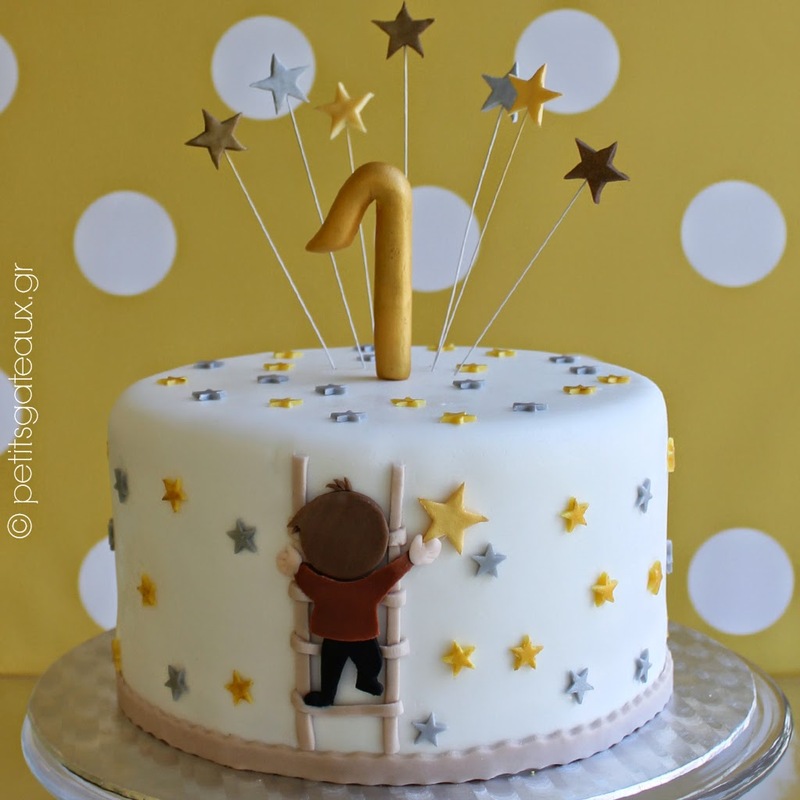 Μπισκότα γάμου και mini cupcakes oreo & λεμόνι με ζαχαρόπαστα για το γάμο του Σταμάτη και της Αγγελικής! Wedding biscuits and mini oreo & lemon cupcakes covered with sugarpaste for the wedding of Stamatis and Aggeliki!